Immerse your home in a calming fragrance with this beautiful Pintail candle. 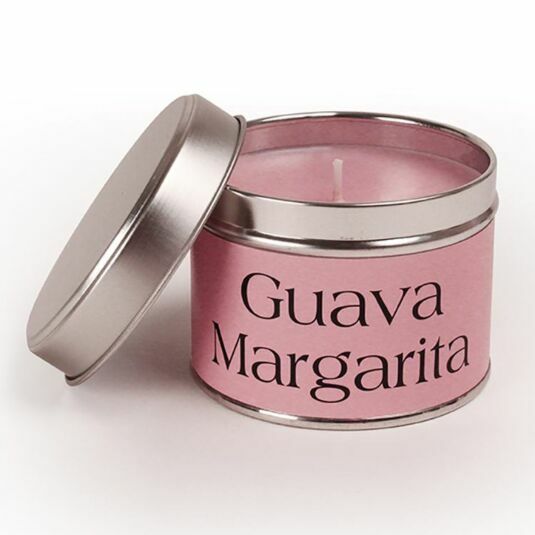 A rich, fruity fragrance with tropical papaya, mango and nectarine with peony on a base of vanilla and caramel. Let the aromas gently diffuse throughout the room, leaving a calm and contented atmosphere for all to relax in and enjoy.